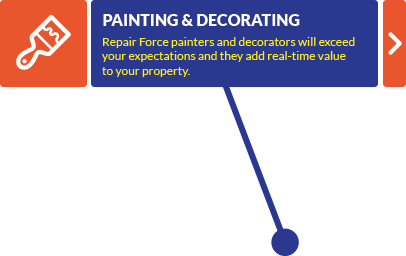 Repair Force has a team of highly qualified and experienced engineers who are operational seven days a week. 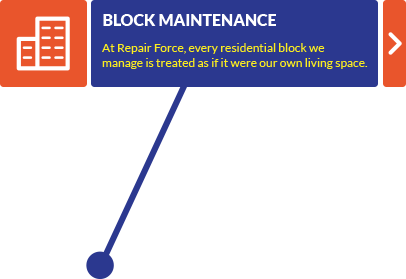 Repair Force offers homeowners and landlords a property maintenance solution so comprehensive you need go nowhere else for everything you need. 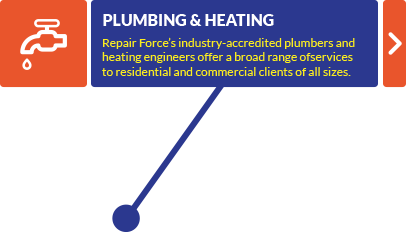 Repair Force has a team of Gas Safe-registered engineers who repair, service and maintain all types of household gas appliances. FREE TECH & ADVICE LINE? We hope you're enjoying our new website! 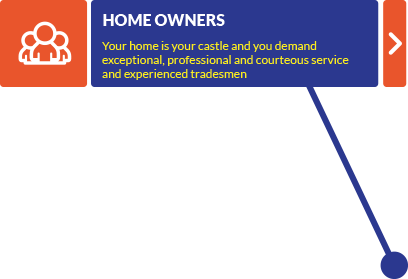 "The engineer was very pleasant and professional , Many Thanks"
“I have spoken with the landlord and he was very impressed by your roofer’s professional approach and is more than happy for you to go ahead so you have obviously made a very good impression!" 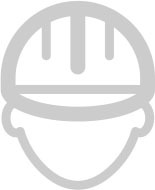 “I would like to commend the engineer whose work was fabulous and he is also a charming man." 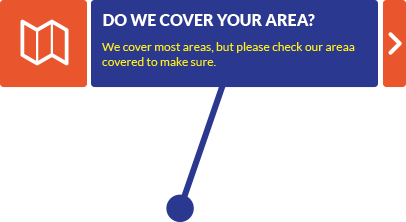 “Just wanted to say that your employee is a really decent professional. We had the pleasure in dealing with him with regard to our broken Rangemaster oven. He was very patient and methodical in his approach and always called back when he said he would. High standards of customer service are rare these days, but I am very pleased with his politeness and reassurance. He is highly recommended. Hold on to him! From a very satisfied customer. “Dear Sirs......just a brief note to confirm that today my Servis washing machine was successfully and speedily repaired by a member of your team. He was thorough, very polite, tidy and professional. This man ticked all the boxes. I believe he is a true credit to your company and I would like your managers know this. Well done and thank you." 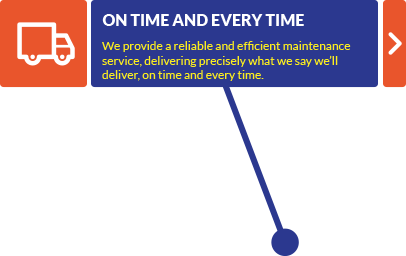 “We’ve had a call from the customer to say ‘Your engineer is lovely, very polite and very efficient'. Just thought it would be nice to pass on to you some positive feedback. Well done and keep up the good work. It’s much appreciated."